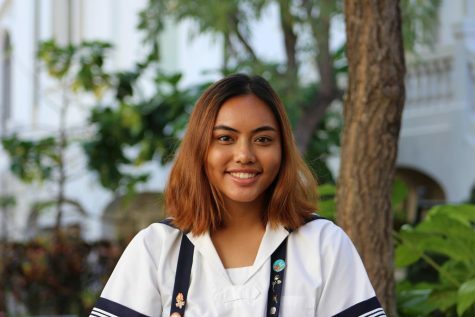 Ragelle Lumapas is a first-year journalism student in her senior year. In her free time, she enjoys being around her family and friends and venturing out and watching cooking videos. She is eager to be a part of the Journalism team and creating interesting and inspiring articles. She is also excited to learn more about how to explore her creative side and improving on her writing skills.